It's that time of year! Time for family, fun, and holidays! With all of that family and fun however, also comes the tidying up,preparing the guest bedrooms, and making room for the loved ones that will be staying with you. 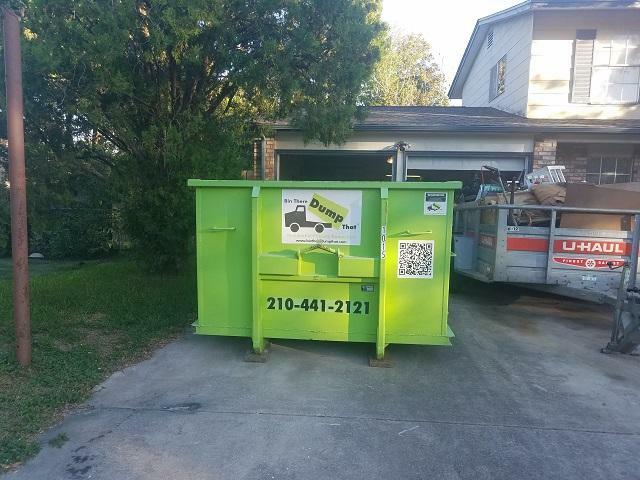 Renting a dumpster now to get all that done before the season starts in just a few short weeks is one thing we can help with! So don't forget to get those orders in and get the trash out. We will be closed Thursday, November 23 through Sunday, November 26, and will reopen on Monday, November 27. 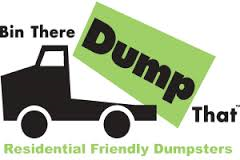 Please make sure to have all orders in and confirmed by Tuesday, November 21st to ensure that your dumpster will be taken care of. Remember to be safe, have fun, and eat plenty of food! 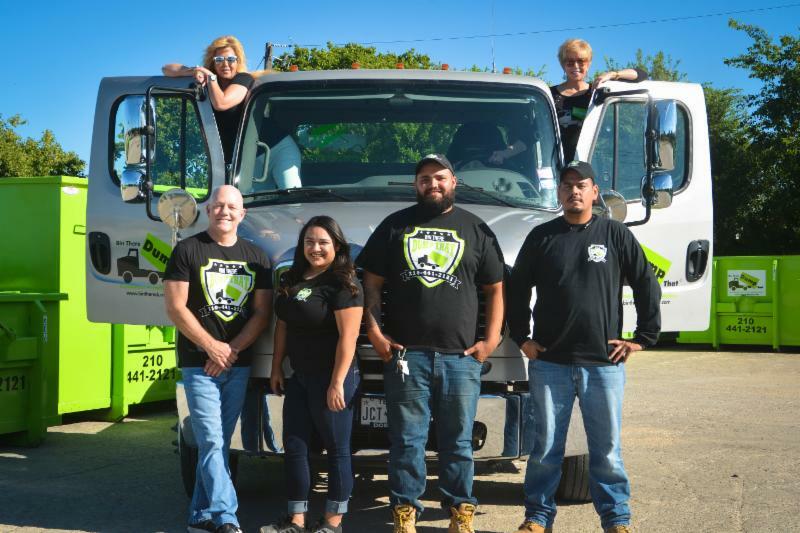 We want to take a moment to let you know how thankful we are for having you as a customer.